Condition: Skin in need of a multi-purpose, whole body moisturizer. 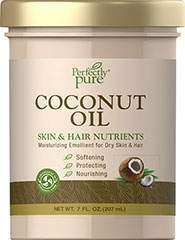 Solution: 100% Pure Cocoa Butter is an all natural moisturizer that's safe for use on even the most sensitive skin types. 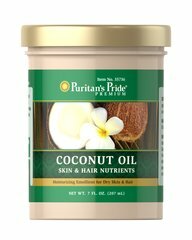 It is popular for sunburn and dry chapped skin. 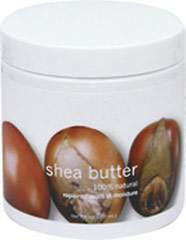 In its natural state, cocoa butter is solid at room temperature, and may vary in color and appearance. 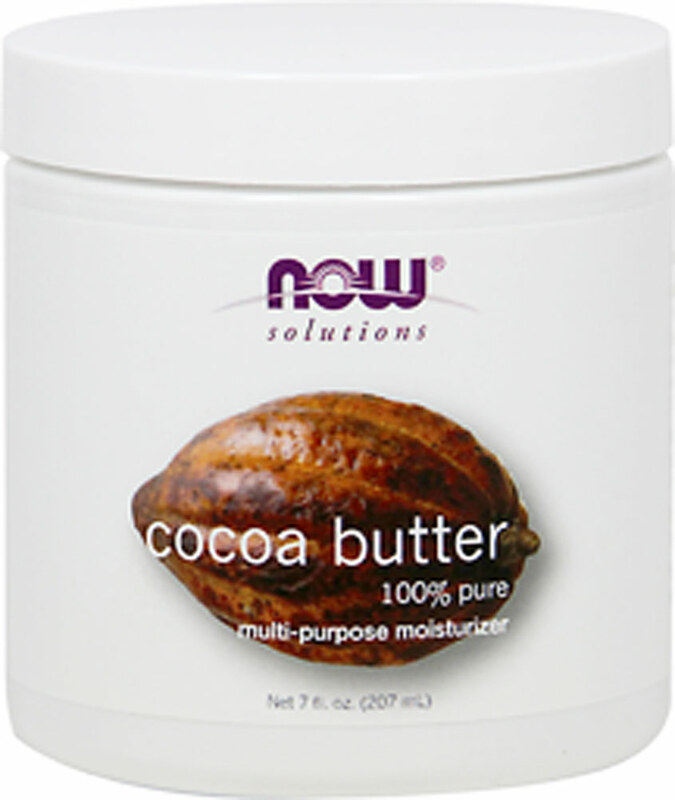 NOW® 100% Pure Cocoa Butter is food grade.